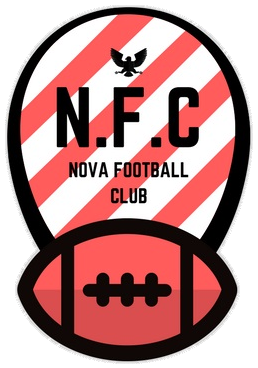 2/19/2019: Nova Football Club is happy to announce a new group in Arlington, VA. Be on the look out for additional information. 2/14/2019: Pick-up games are still going on. However, with winter seasons games will be played, so long as weather permits. 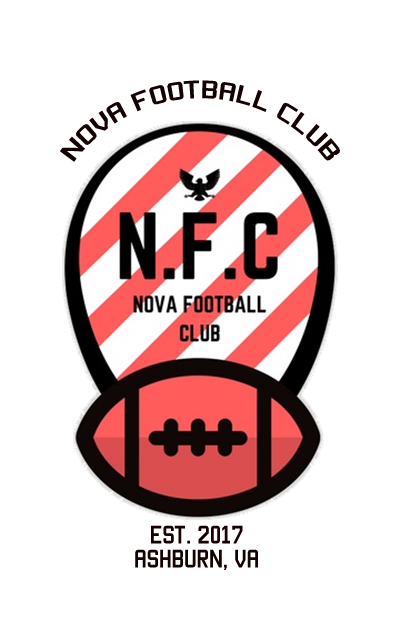 N.F.C (Nova Football Club) is a recently started football club. N.F.C is seeking to organize football games for adults. Committing to a league can be difficult for most adults, however pickup games or barbarian games, can be a fun way to get some exercise without having to commit to a lengthy season. 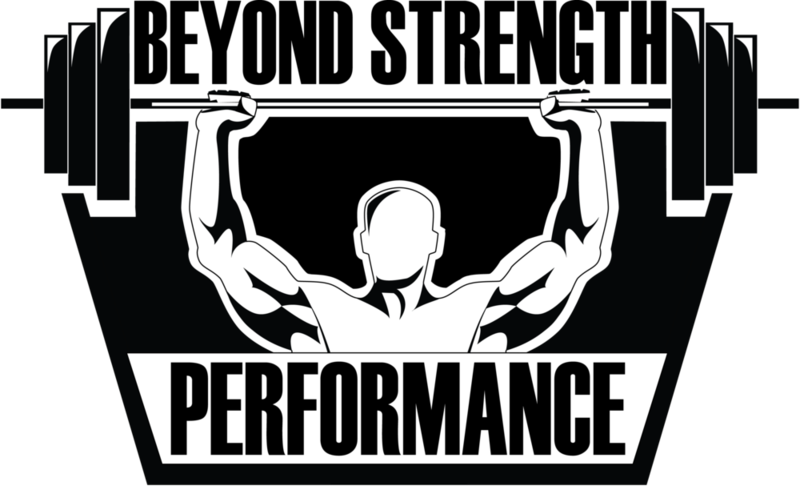 Our goal is to provide adults with a competitive, yet friendly environment to compete, exercise and enjoy the sport of football. All adults, men and women, are invited to join us. All skill levels are welcome and no experience is required. Our community is growing each day, with over 250 members, we are actively recruiting and asking as many people to join us at our events this year. While we do play football, we are comprised of a community and have many social events, as well as other fun events going on throughout the year. If you'd like to join us, please register on meetup.com by clicking here. Nova Football Club's Blog is up and running. Our main contributor is Ray Vann. Check out Ray's upcoming work on our blog. You can find our local events on Meetup or on our Calendar. Check us out on Twitter! N.F.C operates through fundraising and sponsorship benefits. Currently our team store is open, and we would invite any players and friends to donate to the club by purchasing club gear through our team store. 10% of the proceeds go to our club. You may also donate through our WePay system on our meetup site by clicking here. Register to become a member of N.F.C. We are actively seeking new members for our club. We welcome all genders, ages, and skill levels. Currently registration is free. We play in Loudoun County and use Loudoun County facilities throughout the area. Stay up to date with our current events on meetup.com. Find us on meetup.com by clicking here. N.F.C. is currently seeking donors and sponsors to fund it's upcoming venues and events. Please fill out the contact us form if you are interested in donating or sponsoring our club. Please thoroughly describe your enquiry. For member registration, please go to the registration page. N.F.C. 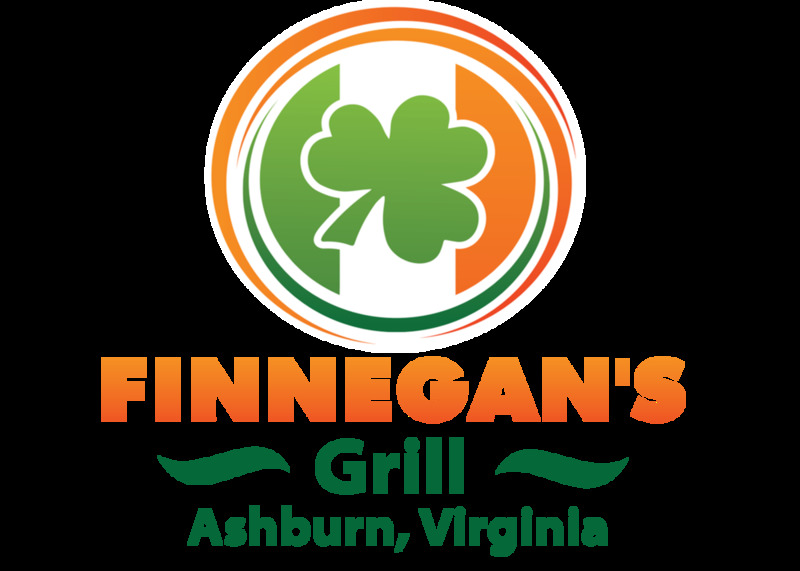 was founded in 2017 with a mission to increase American Football popularity among adults within the Northern Virginia Area. Our club is comprised of adults of all ages, gender and skill levels.